Looking at moving a few kilos with a simple and easy to follow food program that is affordable? Zap The Fat Mango Drops will help you drop weight every week for three weeks. The process is very easy. Simply put 15 drops under your tongue 15 minutes before you eat. You will be feeling more energised and alert. You will start eliminating toxins in your body, to have you feeling lighter on your feet. Combining African Mango Drops, eating clean food and drinking fresh water daily will energise the whole body. Only 21 days to change you feel, look and improve you mood. 100% Money Back Guarantee if you do not lose any weight in 21 days! African Mango (Irvingia Gabonesis) – helps limit the damages of starch in the diet, reducing the impact of sugar calories on body fat. It works two-fold by reducing digestive absorption of simple carbohydrates and by strengthening the body’s metabolism to limit conversion of sugar to fat. L-Arginine (Healthy Heart) – An amino acid that is needed to help keep the liver, skin, joints and muscles healthy. Arginine help strengthen the body’s immune system, regulates hormones and blood sugar. Maca Powder Extract – Balances the thyroid, boosts energy and metabolism to lose fat. 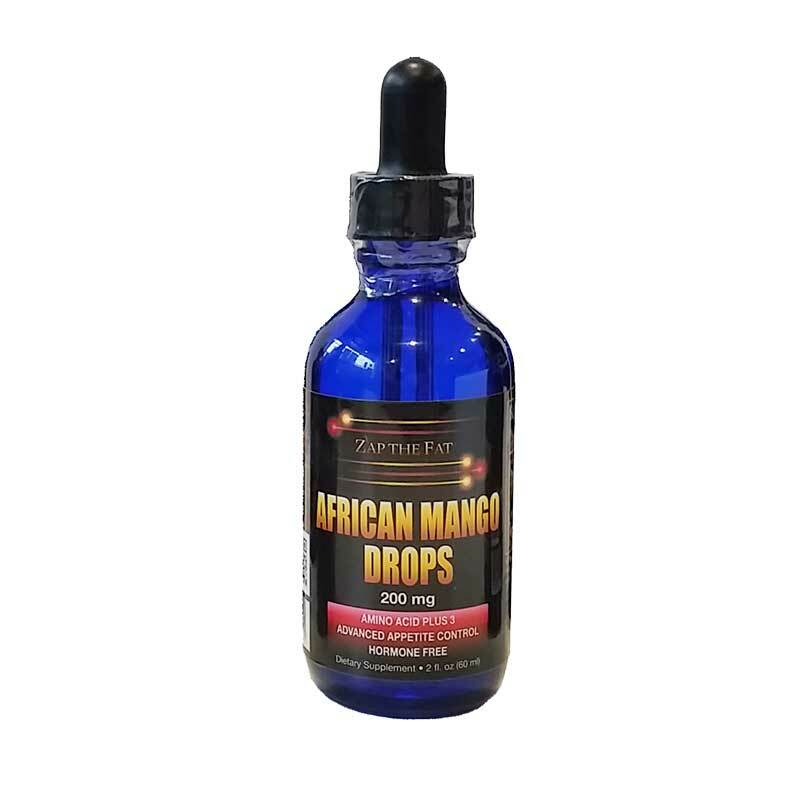 Pygem Africanum – Appetite stimulant. Beta Alanine – Increases concentration of carnosine in muscles, decreases fatigue. Rhodiola – Alleviating mental fatigue, improves mood. Water, 20% USP Grade Alcohol. Lose 5-7kg per 21-day course of African Mango Drops.